JOIN US FOR THANKSGIVING DAY! 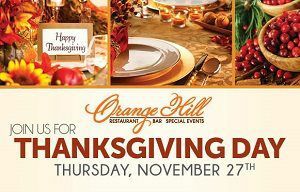 Orange Hill Thanksgiving Day Buffet! Join our Loyalty Club for even more ways to enjoy Orange Hill. 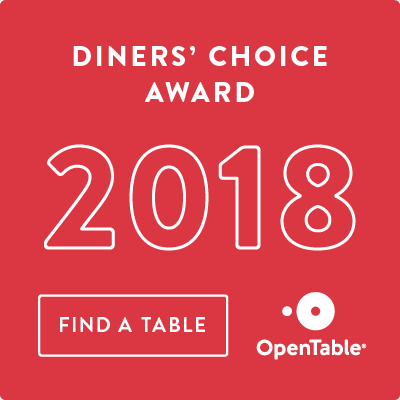 Order your Orange Hill Gift Cards online and get it delivered right to your email inbox!